Join us Neaumix Fit for a rejuvenating Sunday! 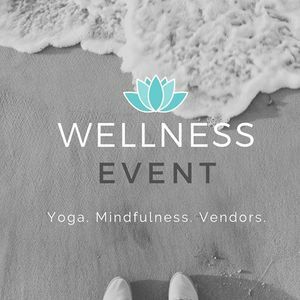 You will start your morning with a yoga flow, attuning your body for our workshop on cultivating mindfulness. 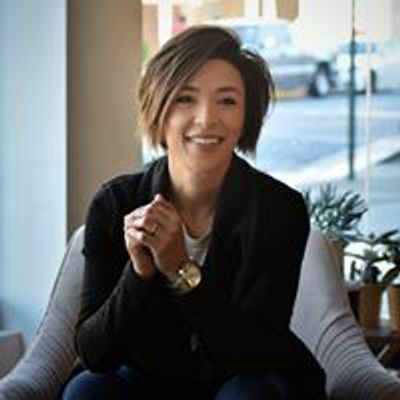 The mindfulness workshop will continue on your yoga mat, as we focus on bringing a gentle awareness to our mind and body connection. We will walk through breathing techniques and work on building an awareness that we can carry through our daily lives. 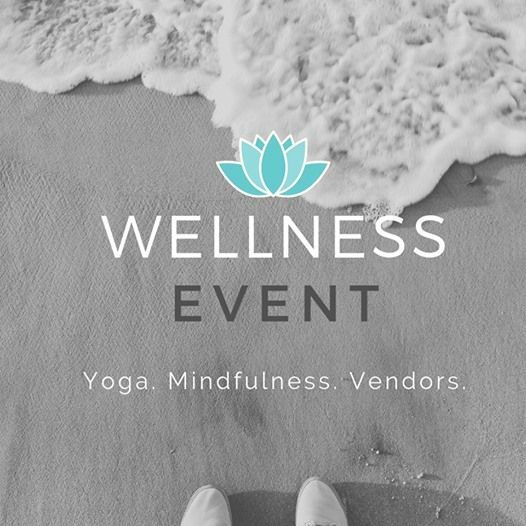 The entire morning will also be accompanied by local vendors who range from fashionable jewelry to CBD infused skincare. You wont want to miss meeting these local champions for wellness!